OverviewWork hard and play hard with Oxmoor Chrysler Dodge Jeep Ram. Visit our Ram dealership near Jeffersonville, Indiana to experience the capability, power, and comfort that comes with every Ram truck in our showroom. Test drive the Ram 1500, the Ram 2500, and the Ram 3500 to find the model that fits into your lifestyle. Every full-size truck is as reliable as it is versatile, as hardworking as it is luxurious. 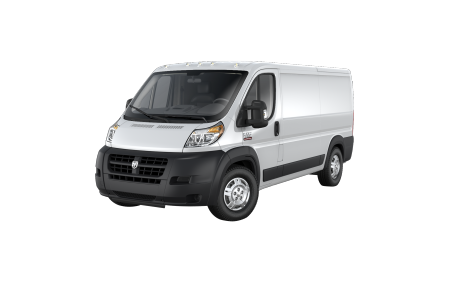 We also have Ram vans, ready for your commercial needs. Whether you’re driving across the Ohio River into Kentucky to heading to your worksite, your Ram truck will be ready for the ride. 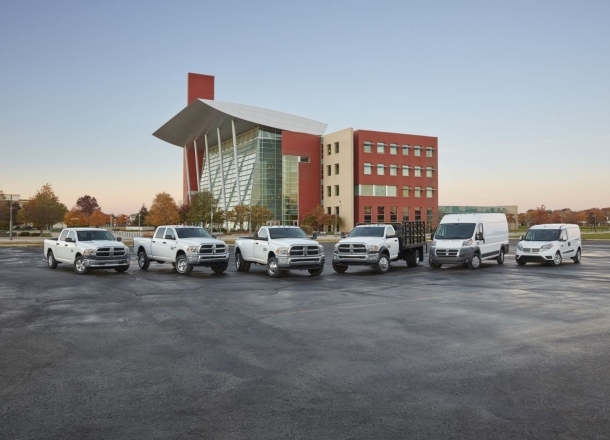 Give us a call to learn about the Ram truck and van family! 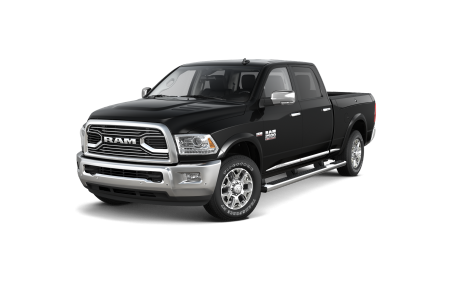 Lease a new Ram model at your local Jeffersonville, IN dealership. Your new vehicle is a key part of your lifestyle. The sales team at Oxmoor Chrysler Dodge Jeep Ram will help you find a model that checks off all the boxes. 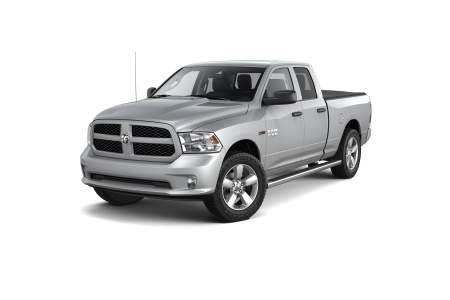 Browse our showroom to find a new Ram truck or van for sale that fits your travel needs. Whether you’re test-driving a potential model, narrowing down your options with a member of our staff, or getting financing resources from our finance department, you’re always in good hands. Drop by our showroom, conveniently located near Jeffersonville, IN, to take a test drive. Quality auto care is essential for any vehicle owner. Trust the service center at Oxmoor Chrysler Dodge Jeep Ram to get the job done. 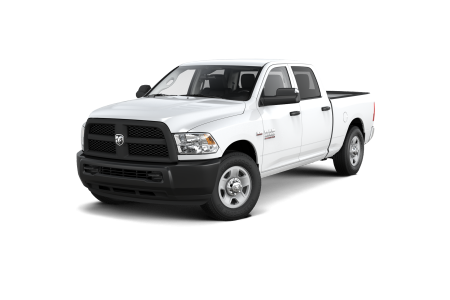 Our certified mechanics specialize in Ram repair and maintenance and have the training to service any model. With Saturday service, early bird hours, and shuttle service, we make it easier to get the auto care you need on your own terms. Schedule a service appointment at our Ram dealership near Jeffersonville, IN today.